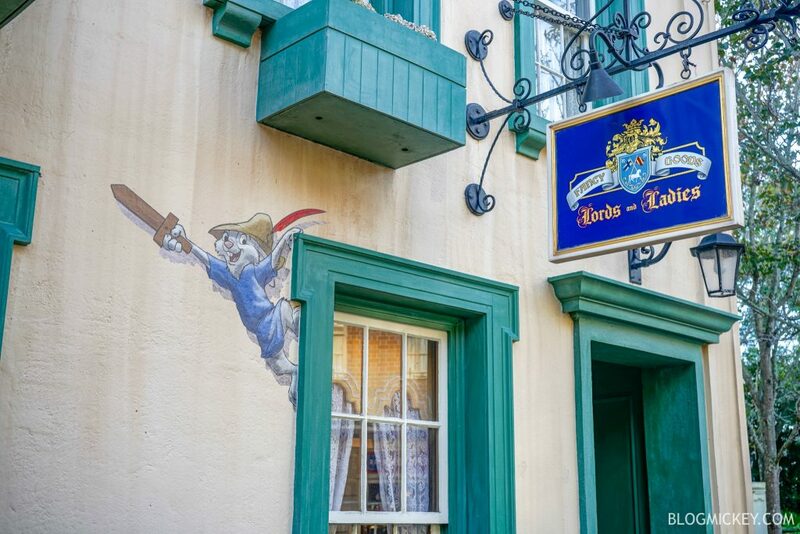 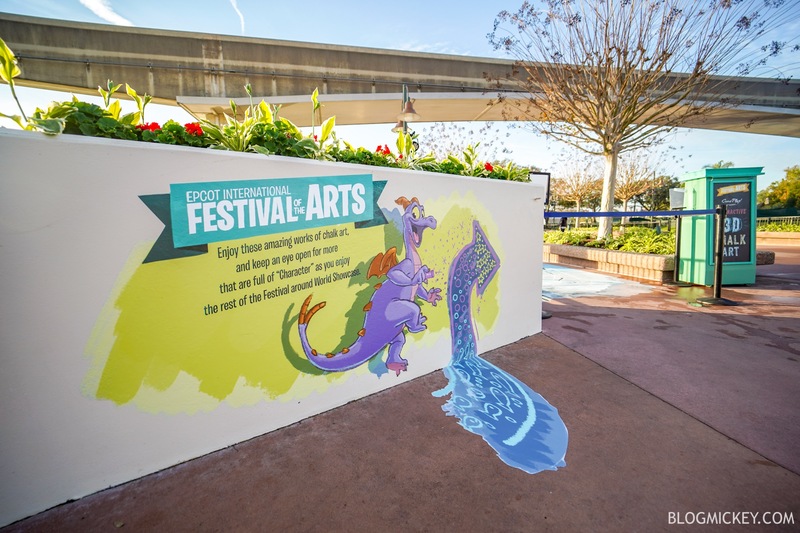 A brand new offering is available for guests attending the 2019 Epcot International Festival of the Arts. 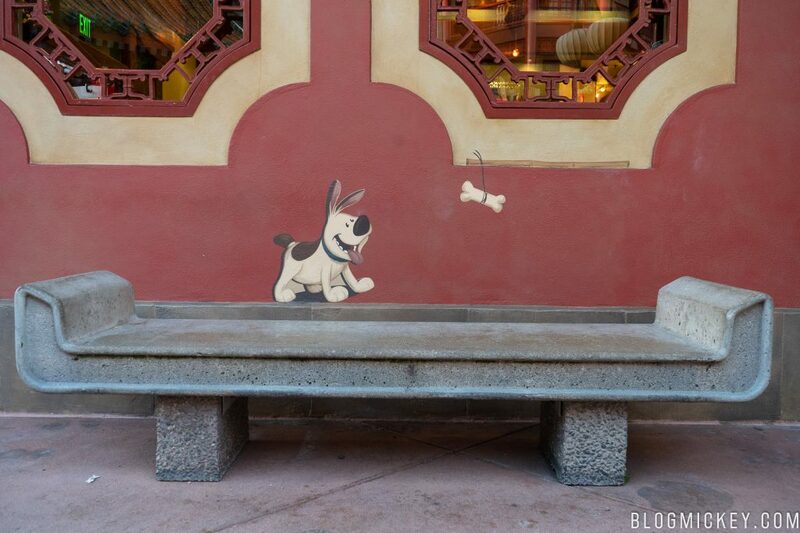 While strolling World Showcase yesterday, we noticed various Disney characters painted into scenes throughout the World Showcase pavilions. 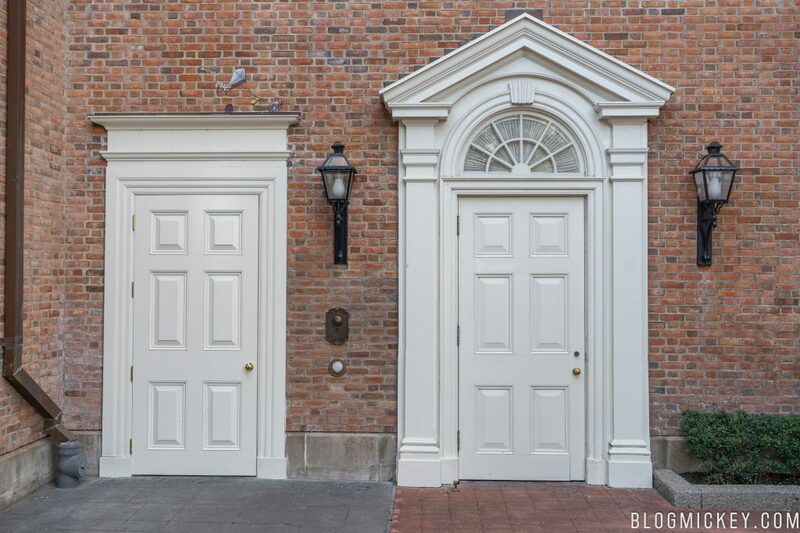 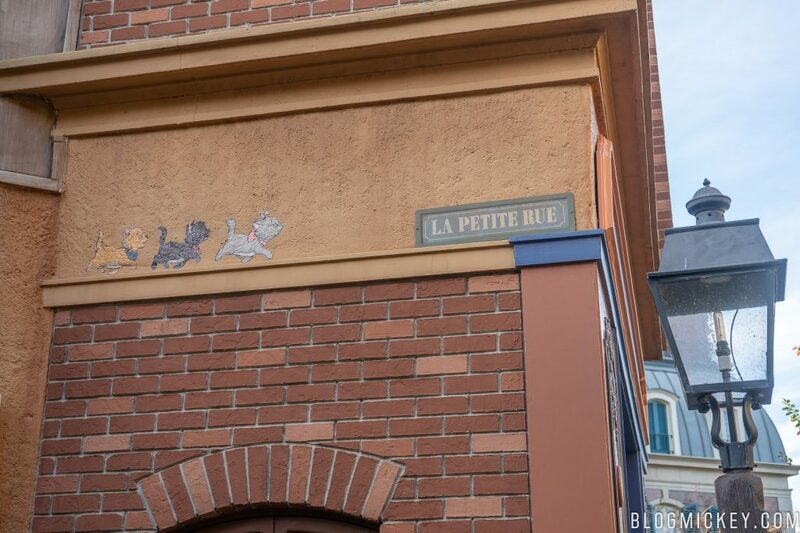 This is a largely unannounced change and didn’t appear to be 100% complete when we visited, but we imagine it will be completed in the coming days. 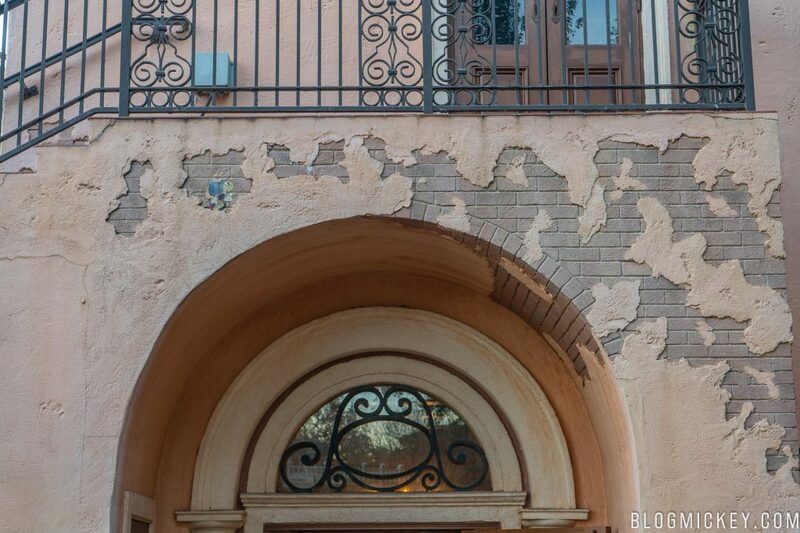 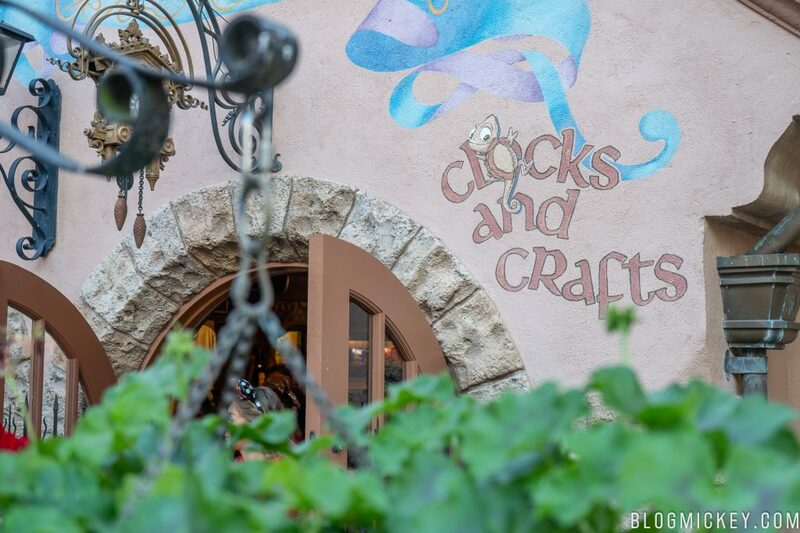 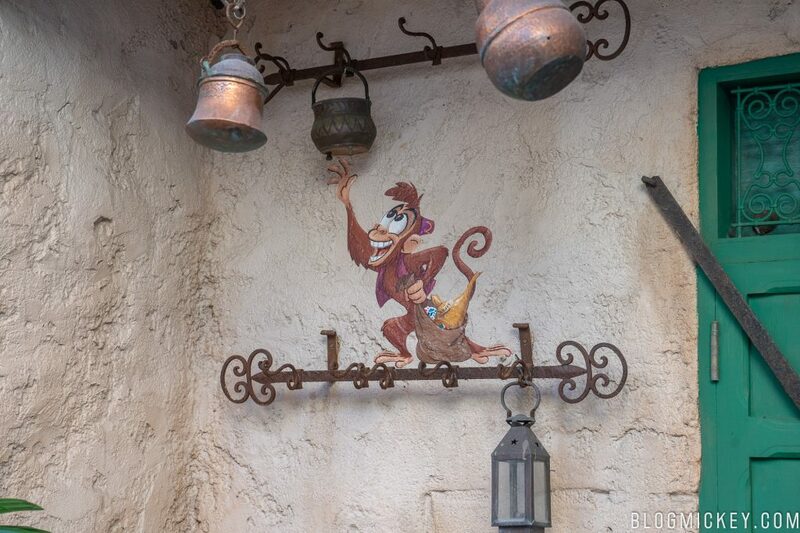 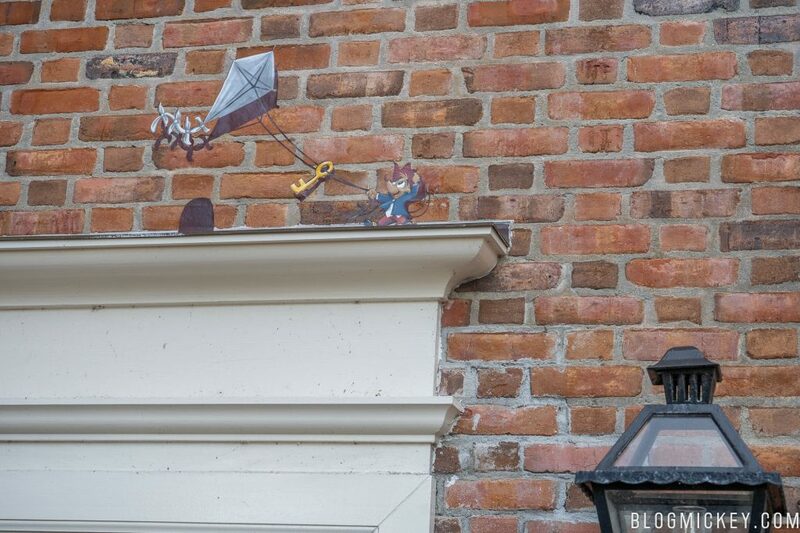 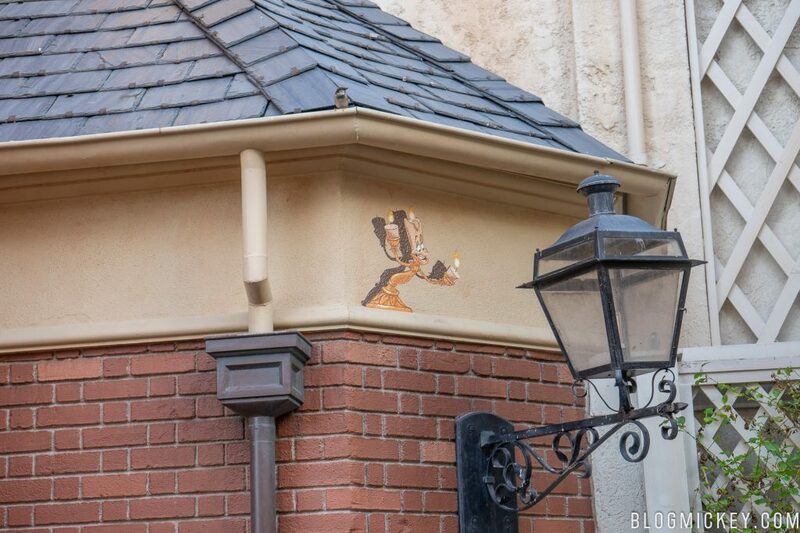 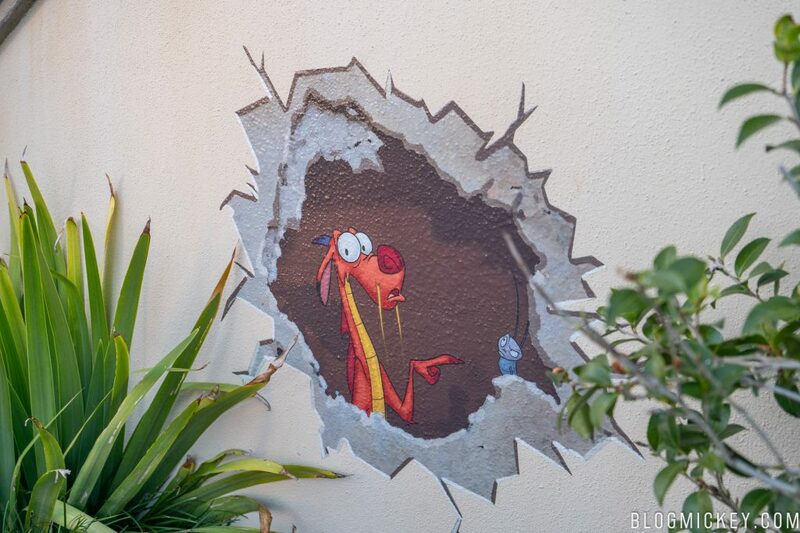 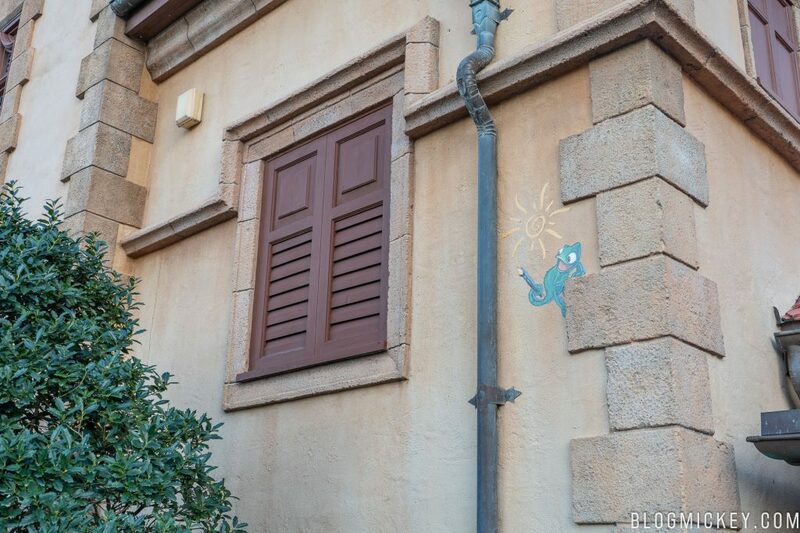 Guests can find figment hinting what you’ll be able to find around World Showcase. 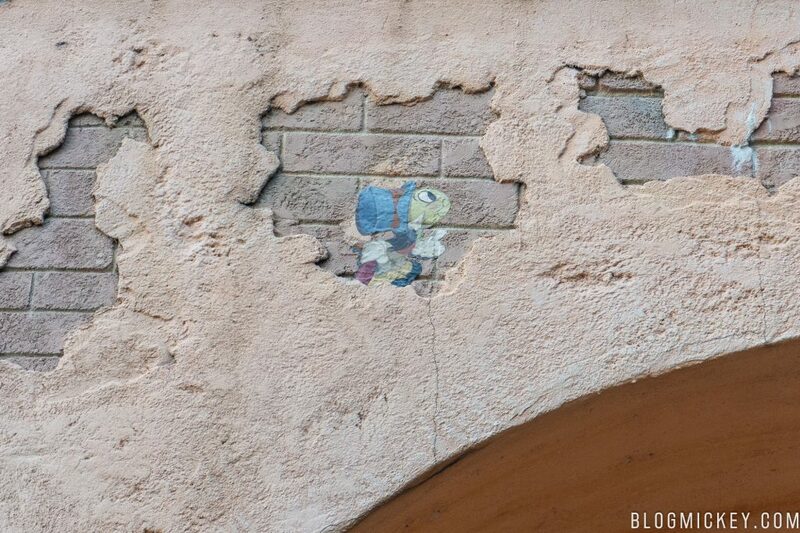 Here’s a look at some of the scenes we found!